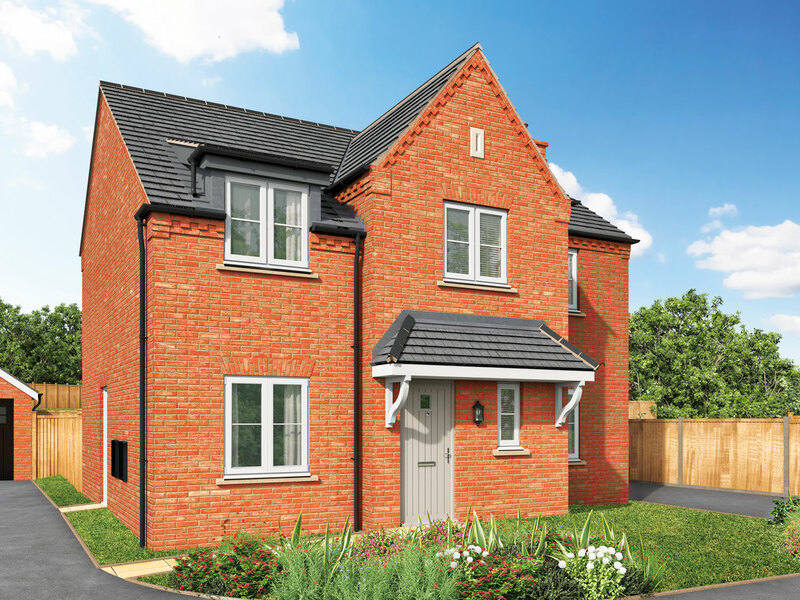 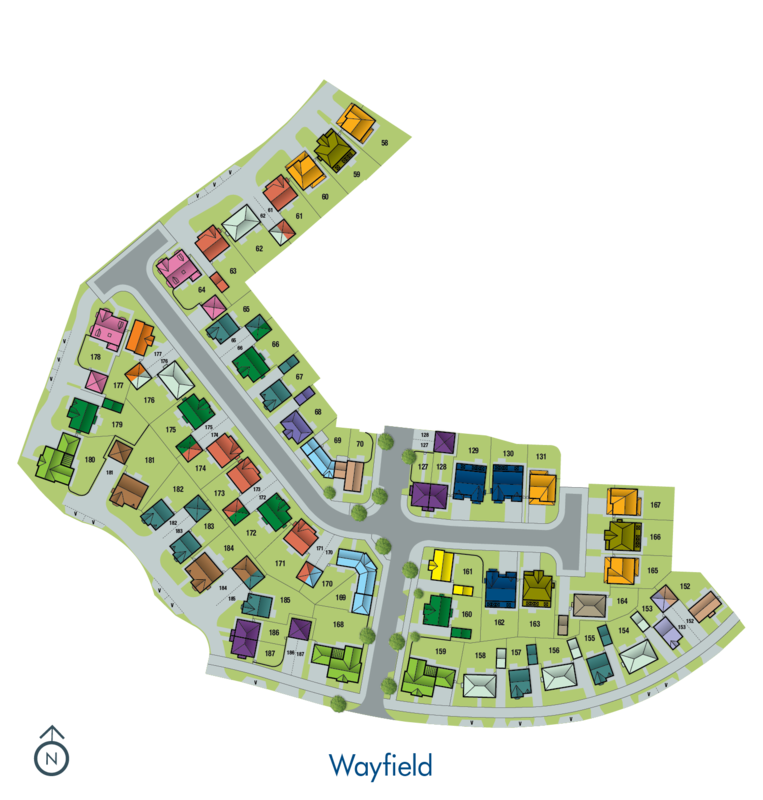 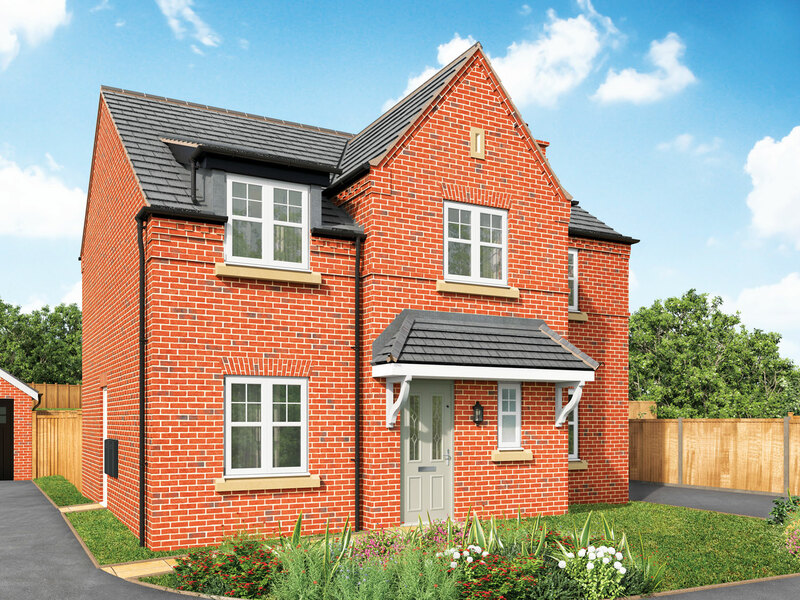 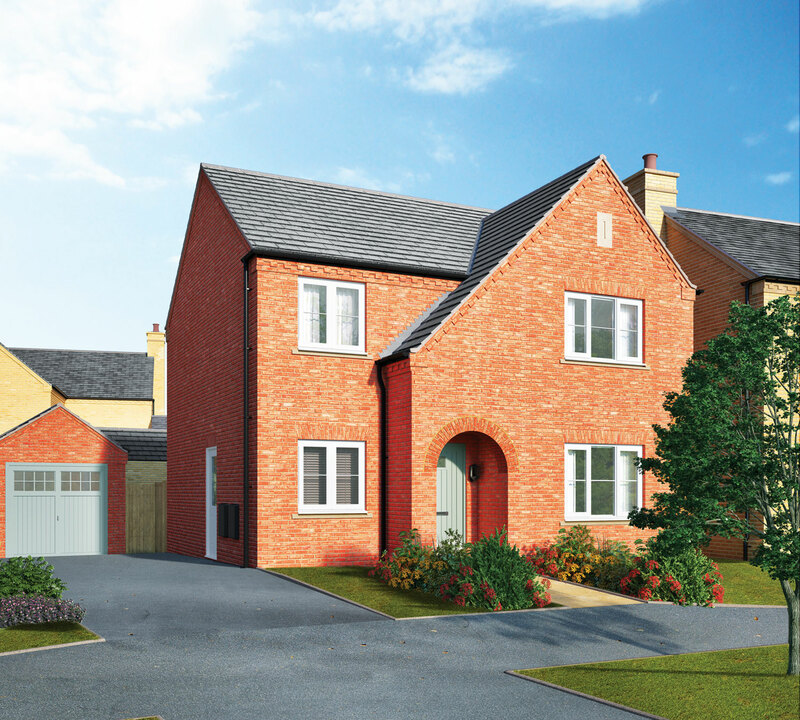 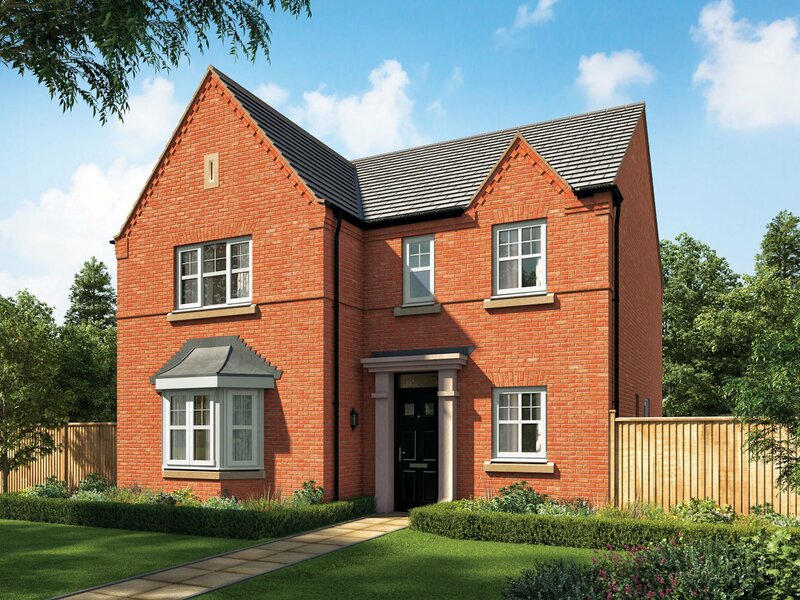 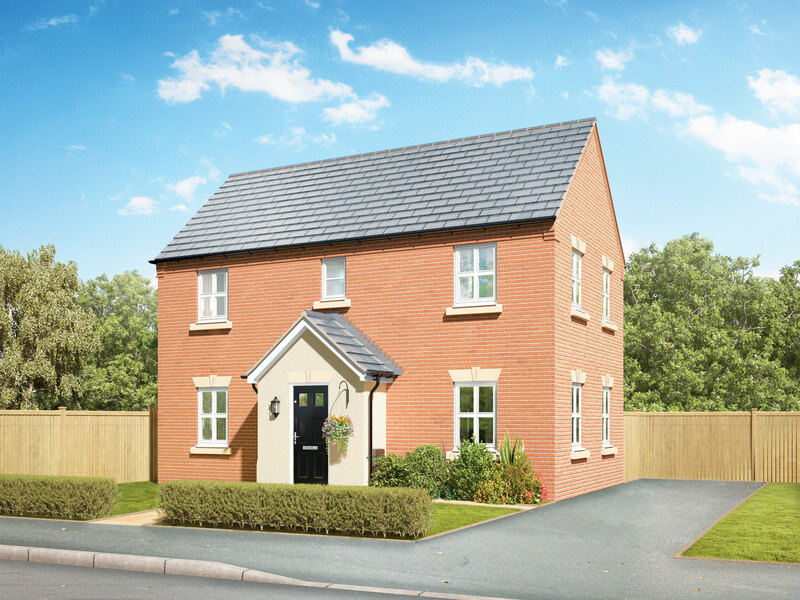 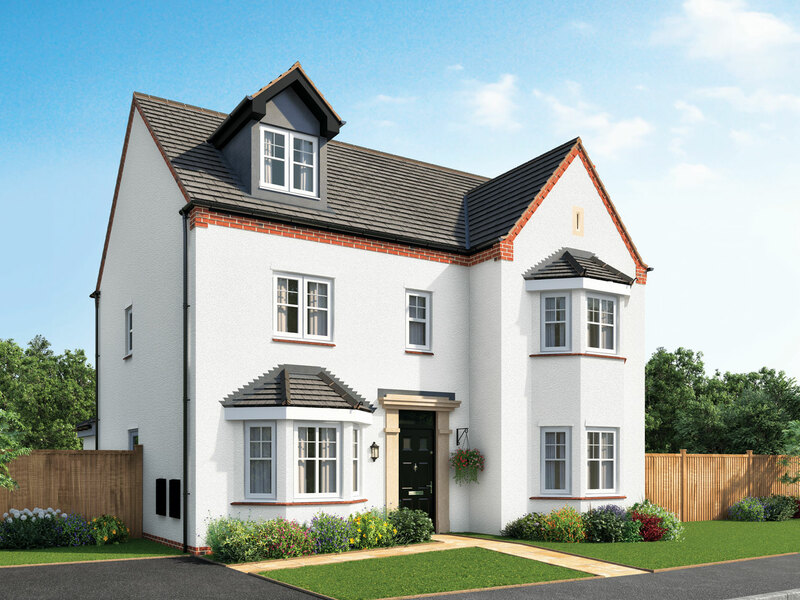 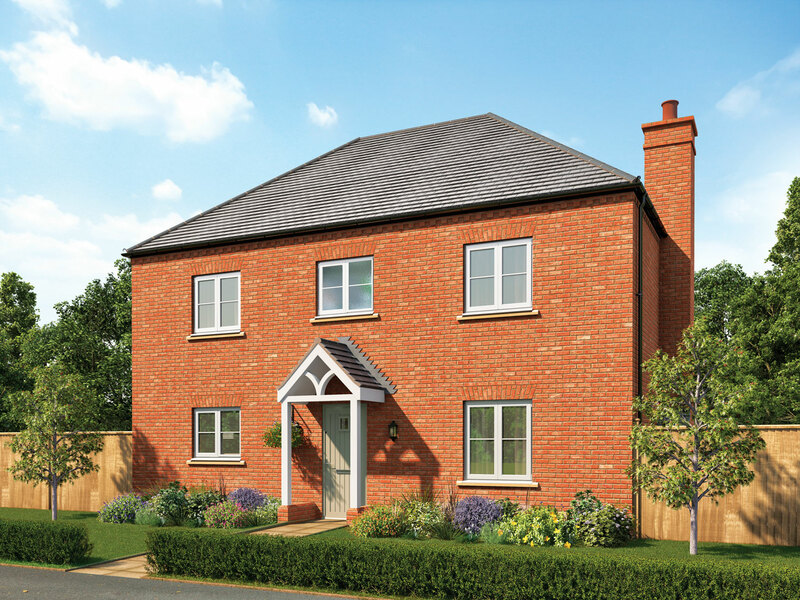 Greenlakes Rise is a stunning development of 1, 2, 3, 4 & 5 bedroom detached houses located in a sleepy village just outside of Bedford. 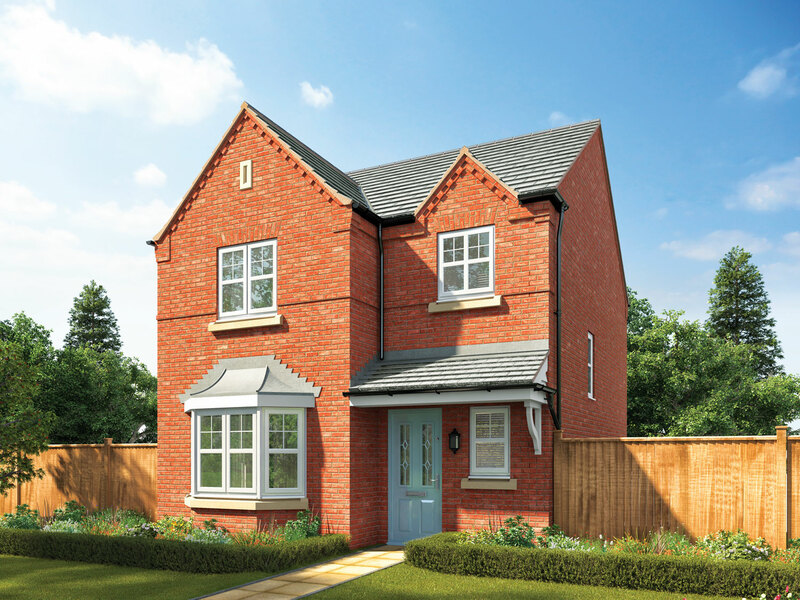 Surrounded by rural landscapes and several reservoirs with scenic walks along their banks, the village of Houghton Conquest is ideal for those looking to slow the pace and enjoy life at a more leisurely pace. 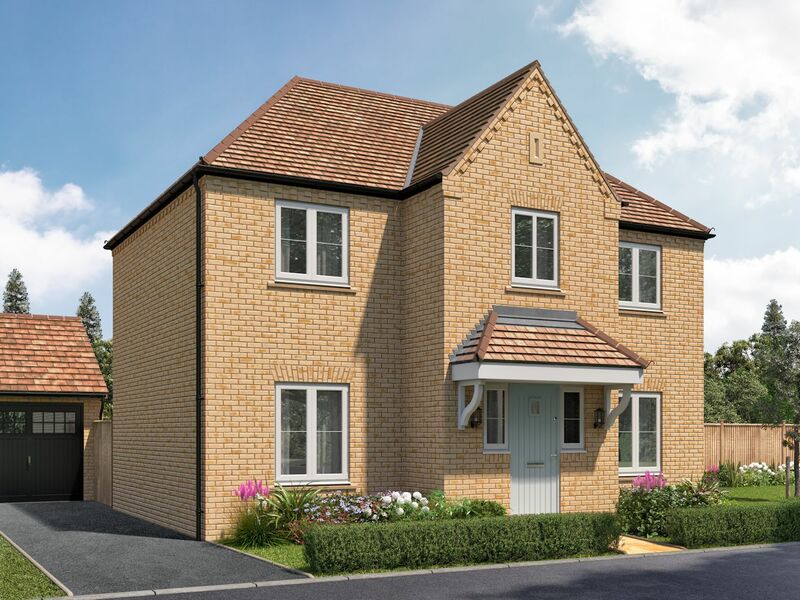 With an old manor house to explore and a number of warm and welcoming pubs in Houghton Village, the bustling city of Bedford is just a 20 minute drive along the nearby A6. 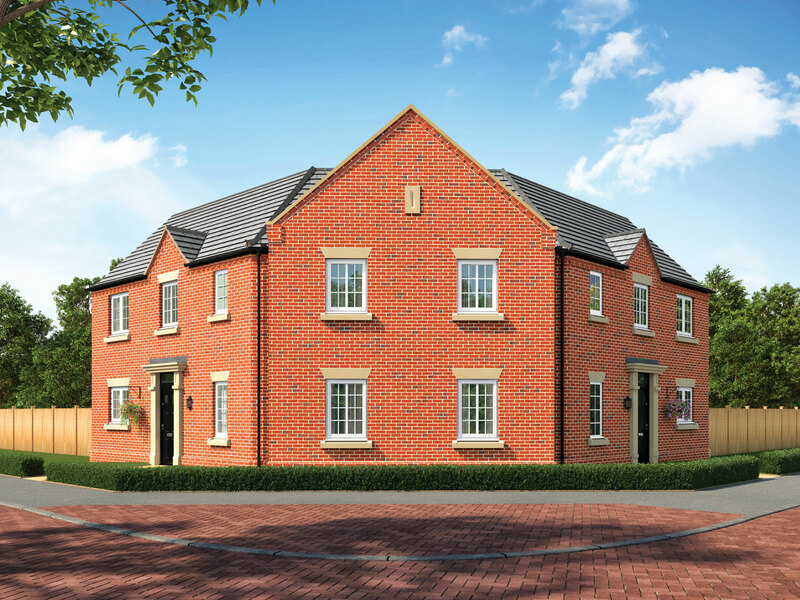 Here you Explore the museums, sample a wide range of world cuisine at the many restaurants and take a scenic walk along the banks of the River Great Ouse, which runs through the centre of the city.